It has been quiet on the cyber attack front over the last few weeks, but we knew that was too good to be true. 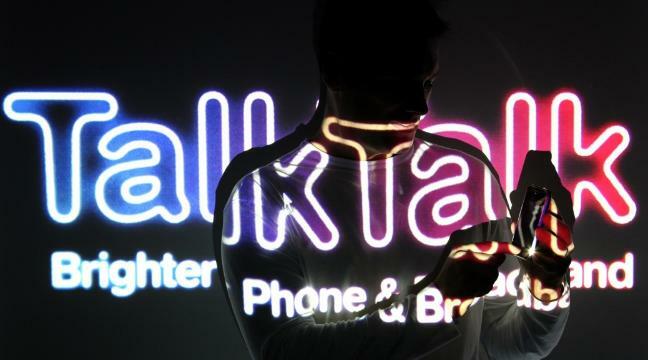 The hackers are back and this time they’ve taken no prisoners, they have accessed the personal information of around 4 million TalkTalk customers. The cyber attack, which took place on Wednesday, was a “significant and sustained” attack on TalkTalk’s website, and as result a criminal investigation has now been launched by the Metropolitan Police Cyber Crime Unit. The company admits that there is a chance that not only names, home addresses and dates of birth have been accessed, but also phone numbers, email addresses, back account information and credit card numbers could be the in the hands of the hackers. Talking to the media last night, TalkTalk CEO Dido Harding said the company “constantly updates its systems” against the “rapidly evolving threat of cyber crime.” However, this isn’t the first attack on TalkTalk, they have had a few security scares over the last year but this is the first attack to do some serious damage. If you’re a TalkTalk customer it’s good to know that TV, broadband, mobile and phone services were not affected, but the attack will have had a major impact on the company as a whole. Stock prices are already down 10% and it’s going to be really difficult for TalkTalk to restore it’s dented reputation. It’s going to be a long hard slog to reassure customers that they can provide a secure and robust system. These next few days will prove crucial for the company if they hope to make a comeback from one of the worst cyber crimes to ever hit the UK. "Potentially it could affect all of our customers, which is why we are contacting them all by email and we will also write to them as well.